Apart from the ability to glue different materials together, the use of adhesives offers many advantages. 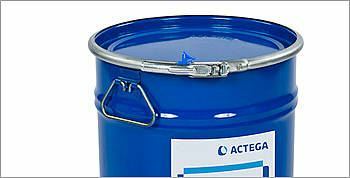 As an economic and fast joining technology, our adhesives provide excellent fatigue strength and technical expertise. 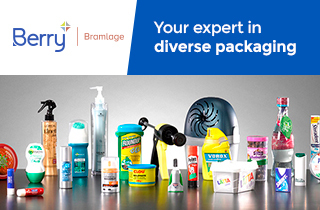 Tailor-made solutions include laminating, UV pressure sensitive, solvent-based and waterbased adhesives for various applications. Shrink sleeve labels, coupons, blister and heat sealing or cold foil applications are only some examples to be mentioned in this context. Our adhesives are suitable for aluminum, polyester, polyamid and polyolefin substrates as well as for paper and board.